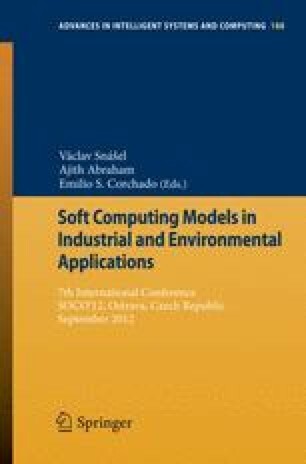 Rule-based evolutionary systems like learning classifier system are widely used in industry and automation. In some types of problems we have additional information about problem solution. This information can be used in the process of problem solutions. A rule-based system can be augmented by additional information concerning the given problem to enrich the process of system adaptation to solve the problem. In many pattern matching tasks we know the patterns and we are looking for a pattern identification in environment. We provide representative of a rule-based learning classifier system augmented with information about a property of solution. The augmented system solves an example of pattern matching problem of simple Battleship game. This modified learning classifier system provides better convergence results by using the probability model of the Battleship game problem space.